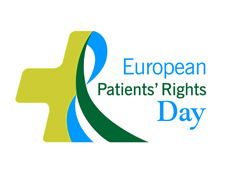 The 13th European Patients’ Rights Day (EPRD) will be celebrated at the European Parliament in Brussels by Active Citizenship Network (ACN) on April 2019. Active Citizenship Network supports the Written Declaration, under Rule 136 of Parliament’s Rules of Procedure, on access to employment for those affected by neurological disorders and chronic pain conditions. 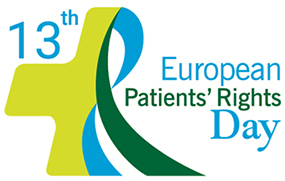 The initiative is promoted by the European Federation of Neurological Associations (EFNA) and Pain Alliance Europe (PAE) with the aim to encourage research into and access to innovative treatments, promote prevention and self-management approaches, decrease stigma and work together to improve quality of life for people living with these disabling conditions.